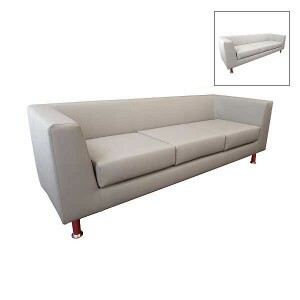 Our blue velvet-style Marlborough 3 seater sofas bring an aura of luxury style and sophistication to our portfolio of settees and armchairs, with these settees perfect for fashion shows and luxury event styling professionals. 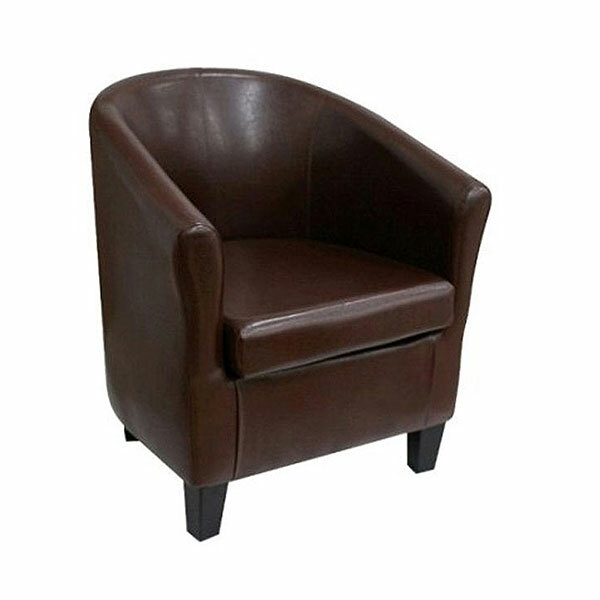 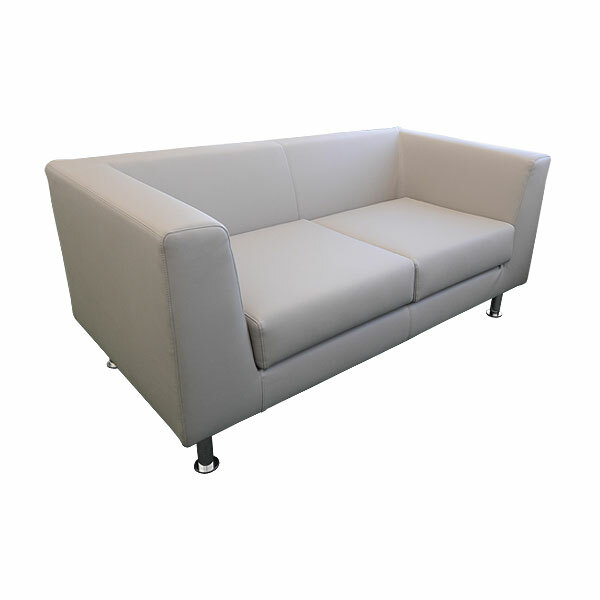 You can hire either individually or as part of the matching set as we also offer the 2 seater and armchair matching options for your interest. 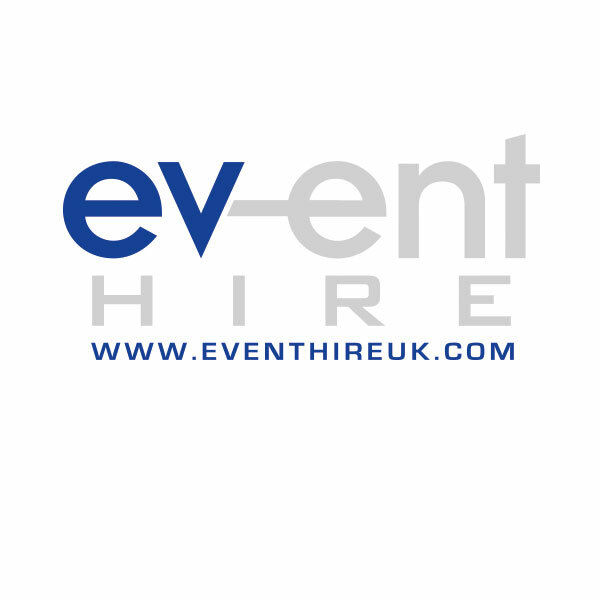 Hire event furniture online today with the experts here at Event Hire UK. We'll be delighted to discuss your requirements in more detail and so get in contact today!